No this is not an outdated post that reappears on the stream. 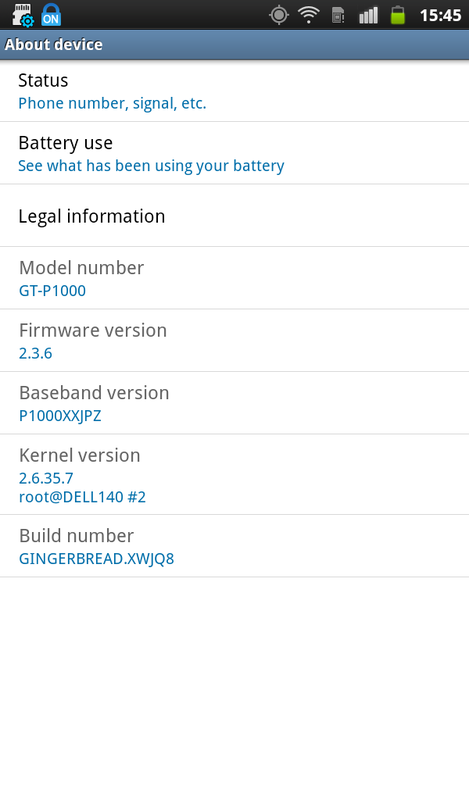 After some weeks, I saw an update over Kies for the original Samsung Galaxy Tab 7 GT-P1000. And you won't believe it. It's Gingerbread 2.3.6 finally arrived. It's no joke. I gave up hopes for Gingerbread. But after the update, you can see the new notification bar and a new lock screen. Of course the Google apps are also updated. Some new designs with the icons in the settings. A new app called "Sketch Memo" which is from Samsung. And the Gingerbread-Browser. Optically that's much about it. But some bugfixes had been made. Google Music now works. And the app install problem with apps >25MB seems to be solved, too. Baseball Superstars 2012 e.g. now installs without problems. Before there was no way to download it. There was alway an error message saying that the device has insufficient storage. It works now. The Tab now feels a little more responsive. So everyone in Europe, if you missed out on this, start your Kies (ugh) and try to update. It's worth it. 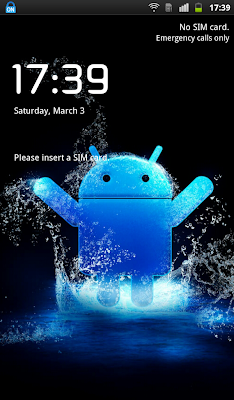 And don't keep dreaming about ICS. It will never happen.